Amidst our busy schedules and hectic lifestyles, it becomes difficult to make the most important people in your life feel special. Whether it is your parents or life partner, doing something different once in a while is a great way to express your unending love and care for them. Valentine’s Day is one such occasion when you can do something special for your loved ones. A simple exotic home cooked meal to surprise your family members can help you reconnect with them and show that you care. One of the handy cooking appliances that you can use to make tasty dishes is the KENT Fryer and Curry Cooker. In this blog, we discuss three slow cooked dishes you can prepare using this smart kitchen appliance. 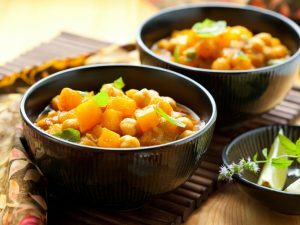 Slow cooked chickpea curry is a healthy option which isn’t deep-fried or doesn’t use any unhealthy ingredients. 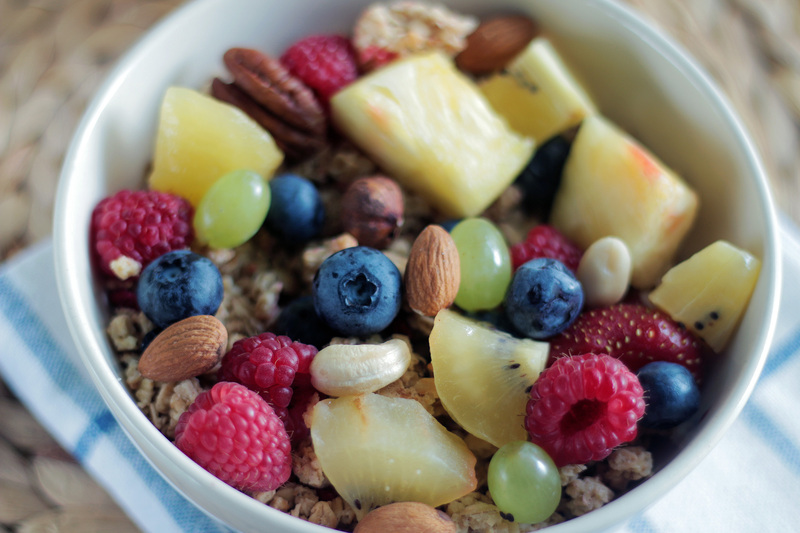 To bring out the flavor of the recipe, it is best to prepare the dish in a slow cooker. A well-prepared, creamy dal makhani is all you need to make this Valentine’s Day special. 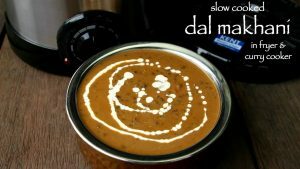 With the help of KENT Fryer and Curry Cooker, you can prepare slow-cooked dal makhani without any efforts. This is another tasty dish that you can prepare using KENT Fryer and Curry Cooker. 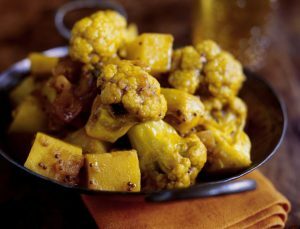 Slow cooking brings out the flavours of the dish. 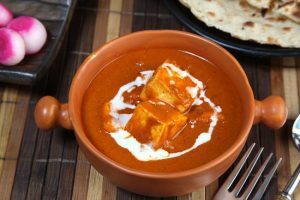 A vegetarian’s delight, slow cooked panner makhani is a perfect dish for Valentine’s Day. Slow cooking brings out all the flavours of the dish. So, if you want to surprise your loved ones with something special, the slow cooked dish is the right pick. Those were some of the easy slow-cooked recipes you can prepare this Valentine’s Day to surprise your loved ones. 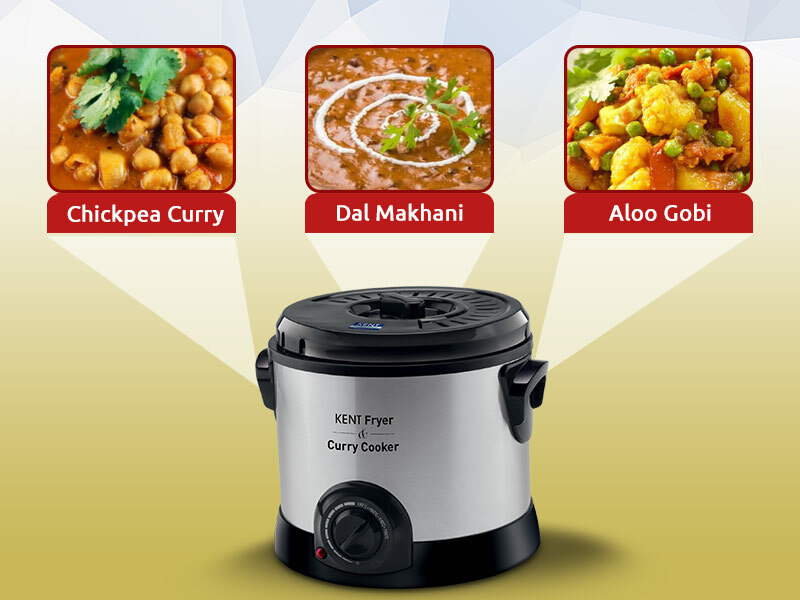 KENT Fryer and Curry Cooker not only makes it easy to prepare these simple dishes but also brings out the flavours. You can visit our website to know more about KENT Fryer and Curry Cooker.